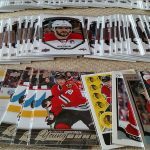 During the sports card boom in the 1990s, you could find hockey cards almost anywhere in Chicago and the suburbs. I went to a lot of card shops back then; there were more of them 20 years ago. 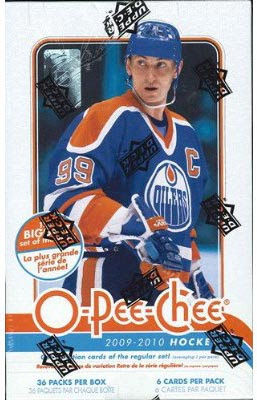 But what stands out two decades later is when I found hockey cards off the beaten path.This is one such story. 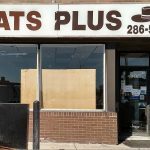 When I was a kid, I lived in the Chicago suburb of Elmwood Park for seven years. Not far from my apartment was this convenience store (photo above). 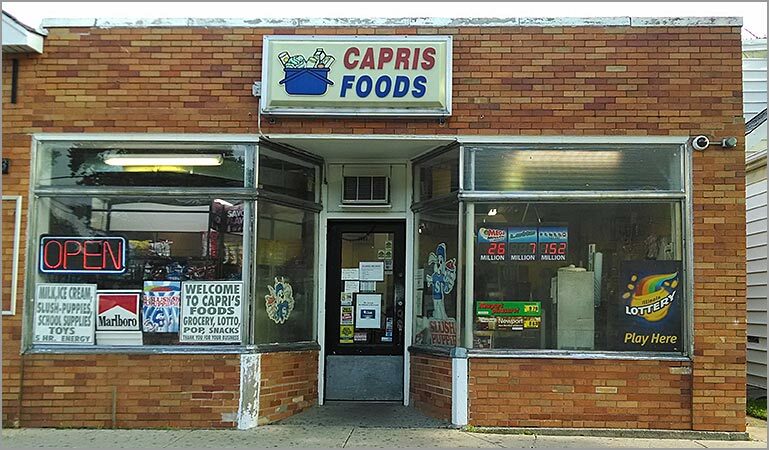 The sign says “Capris Foods” now, but I’m pretty sure there used to be a giant sign for KOOL cigarettes above the door back then. The convenience store was also near our school. During recess, my classmates and I would walk over and buy packs of cards and trade on the playground. Or, for 10 cents each, we would buy small boxes of Ferrara Pan candies, such as Lemon Heads and Cherry Clans. We’d either eat the candies, or throw them at each other (they were hard and would sting), or any combination of the two. The store owner was from India and named Dillip, or Dill for short. 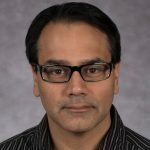 Dill liked me — partially because I am of Pakistani descent, and partially because I was much more polite than most of the other kids. All the trading card packs were in glass display cases to cut down on theft. You had to ask the shop clerk (either Dill or whichever one of his family members was working at the time) for a pack of cards. If you asked, you could pick your own pack. But most of us didn’t care, because this was just before high-priced inserts and chase cards would become a thing. 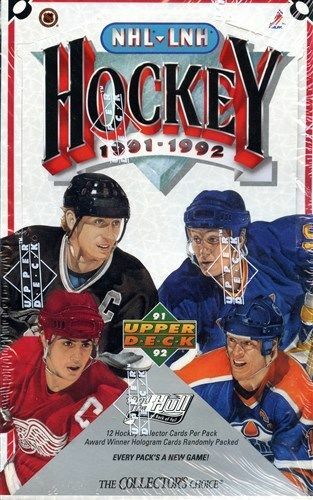 One day I spotted a full box of 1991-92 Upper Deck Hockey cards, sitting among the other boxes of sports cards in the display case. “How much for a pack?” I asked. “89 cents each,” Dill replied. This was awesome. 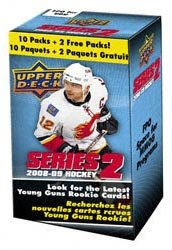 Most stores charged 89 cents plus tax for a pack of 1991-92 Upper Deck Hockey cards. The convenience store’s prices always included tax. This would save me 7-cents per pack in sales tax. You may laugh, but keep in mind I was a 16-year old kid making $4 an hour at the time. My jaw dropped. A moment ago, I was happy to save $2.50 in sales tax. 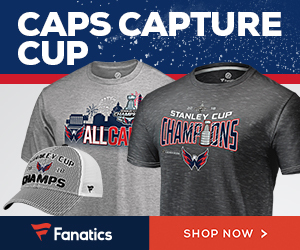 Now, I would be saving another $8 dollars. “Can you get more boxes?” I asked Dill. Boxes of 1991-92 Upper Deck Hockey had large 5″x7″ cards printed on the bottom (left). These were scaled-up versions of the standard cards (right). 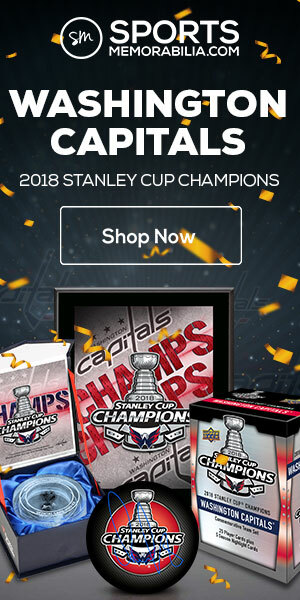 I then showed him how there was a 5″ x 7″ card printed on the bottom of the box, and asked if he could request boxes with specific cards printed on the bottom. 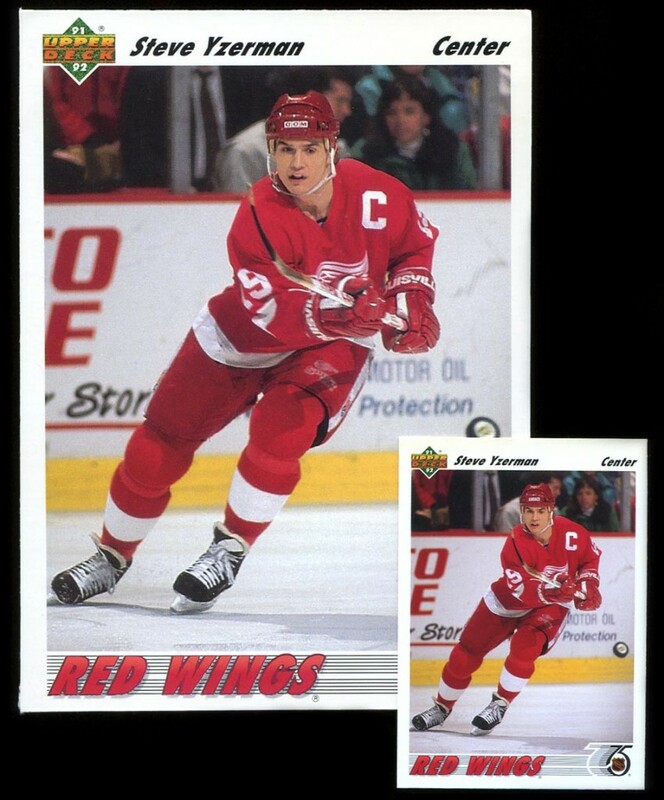 I already had Mark Messier, and the box I was about to buy had Steve Yzerman on the bottom. I needed the other oversized box-bottom cards, but wasn’t sure who they were. Dill said he would have to check with his distributor and see what he could do. A week later, I went back to the convenience store. Dill pulled out two boxes of 1991-92 Upper Deck Hockey cards for me. 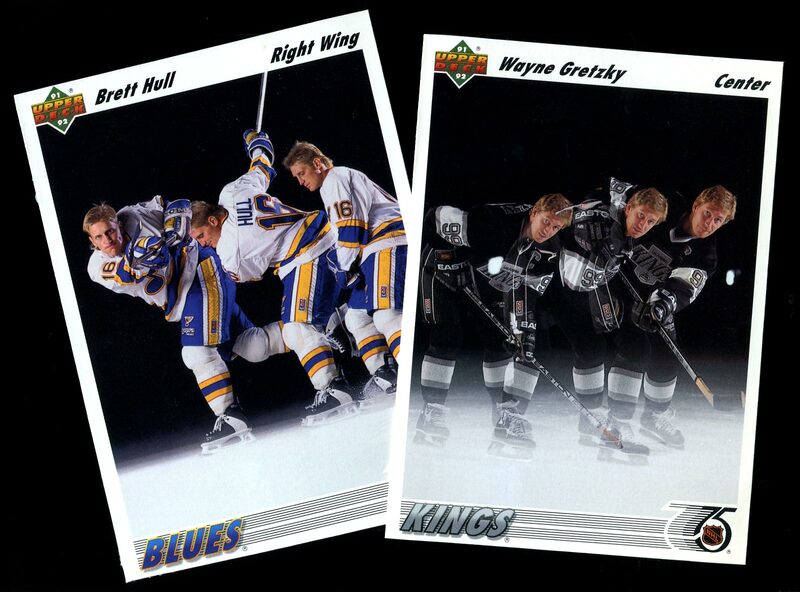 One had Brett Hull as the box bottom card, the other Wayne Gretzky. He told me that the distributor checked all his cases and those were the only other box-bottom cards available. Of course, this was before the high-numbered series came out, which had a fifth and final box-bottom card (another Messier, with the Rangers), but that’s besides the point. As I pulled out my wallet to pay, Dill told me that he’d knock another $4 off each box, so my total came to $40 for two 36-count boxes — less than 56-cents per pack. He told me that he didn’t mind because he had gotten a better price from the distributor and that he was still making money on my purchase. So, it was win-win all around. awesome story, sal. a great childhood memory. thanks for sharing. 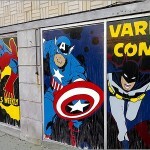 Great story Sal… Got a good amount of my collection from the corner store, those days are long gone.